SOUTH CHARLESTON, W.Va. (WSAZ) — The South Charleston Police Department is searching for a teen reported missing on Thursday. Police said Trinity Beane was last seen by her father on April 11. She left for school, but has not been seen since. SOUTH CHARLESTON, W.Va. (WSAZ) — Kanawha County Sheriff’s Deputies are asking for help in locating a teenager missing from South Charleston. Brooke Naomi Mallory is 15 years old. She was last seen November 10. The South Charleston Police Department is asking the public for assistance in locating Hailey Weems, age 23. Weem’s family has reported her missing after not being able to make contact with her for several days. 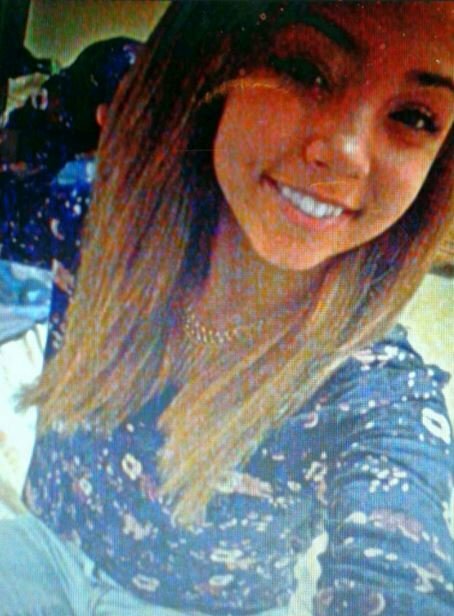 SOUTH CHARLESTON, WV – The South Charleston Police Department began searching for 14-year-old Brooke Naomi Mallory on Monday February 22nd. She was last seen at at the South Charleston Rec Center located on Jefferson Road at a basketball game. SOUTH CHARLESTON, WV (News Release) The West Virginia State Police is requesting the public’s assistance in locating Ms. Laurina Blake (14 years of age, from Meadowview Drive, Cross Lanes, West Virginia). Ms. Blake is believed to be a runaway. SOUTH CHARLESTON, W.Va. (WSAZ) — A man is missing from his home in South Charleston. South Charleston Police say Elbert Keith Hall, 68, was last on January 22 walking out of his home on Lincoln Drive.